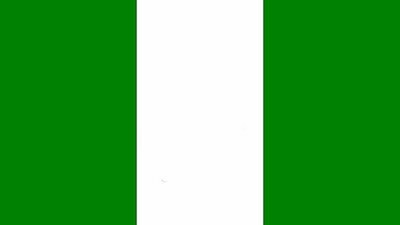 Since the 2015 Zaria massacres, which saw the army kill 1000 innocent civilians the situation for members of the Islamic Movement has remained dire. Hundreds are imprisoned and the movement’s leader Sheikh Zakzaky and his wife Mallima Zeenah are detained without charge and denied urgent medical attention. This panel is an update on the situation. 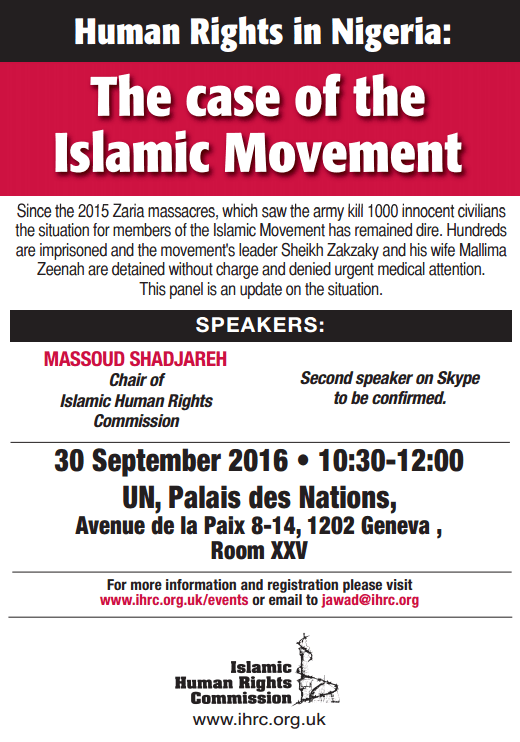 Speakers will include Massoud Shadjareh (Chair of IHRC) and the second speaker who will be featured on Skype is still to be confirmed.